In many areas of the world, water resources are scarce and therefore need to be carefully managed to ensure sustainability. Modern irrigation systems utilise technologies and practices that help to maximise crop water use efficiency and minimise losses. 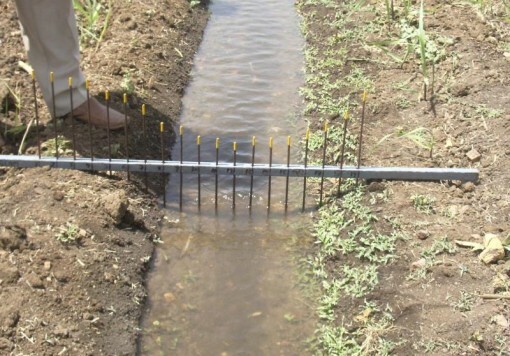 Reducing runoff losses also assists in minimising soil and nutrient losses out of the field. 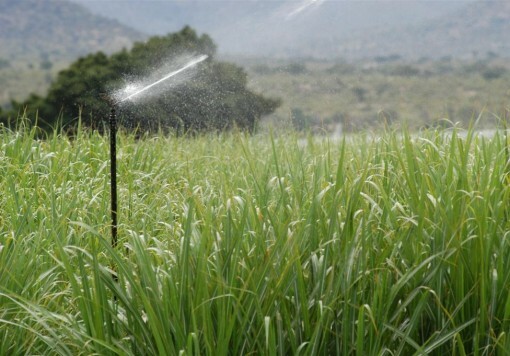 Modern irrigation methods, such as centre pivot, linear move and drip irrigation systems, have been developed to be more energy and water efficient through the incorporation of low pressure emitters and improved uniformity of application. These systems can also be integrated with technologies such as soil moisture probes, GPS systems for zonal control, and aerial/satellite imagery. Such approaches can improve the timing of irrigation events to more closely meet crop water requirements and minimise losses due to run off or deep percolation below the root zone. Surface (or flood) is the most common irrigation system worldwide, and typically the efficiency of application is only 40% – 60%. However, with the use of appropriate irrigation scheduling and the implementation of improved technologies, including tailwater recycling, the efficiency can be improved to 80% or more. 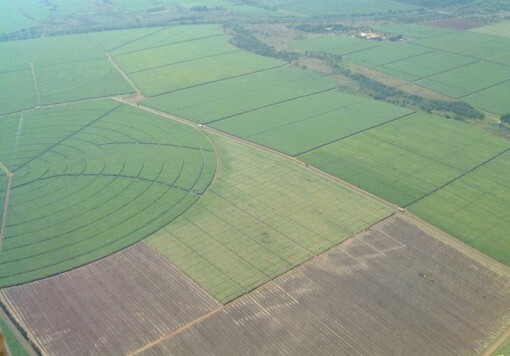 Booker Tate has worked with many clients in the selection of the most suitable irrigation systems to match available water resources, topography, and soils for greenfield projects, including recently for drip and centre pivot irrigation systems in Peru. Booker Tate has helped clients redesign and update irrigation systems to increase efficiency, such as the conversion from sprinkler and furrow irrigation to drip at a large estate in Swaziland. 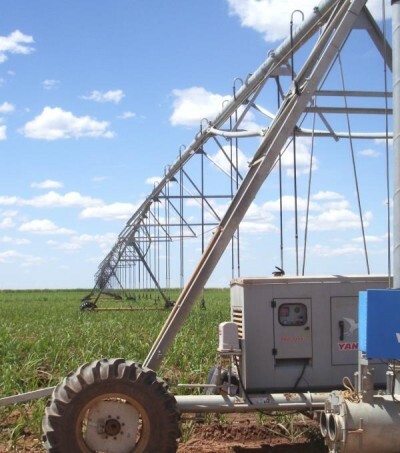 Booker Tate specialists have also worked with clients to improve the uniformity and efficiency of irrigation application through the introduction of appropriate technologies and management practices, including recently at a large furrow irrigated estate in Sudan. In its overall approach, Booker Tate is committed to conserving water resources and minimising the impact on the environment and downstream users.